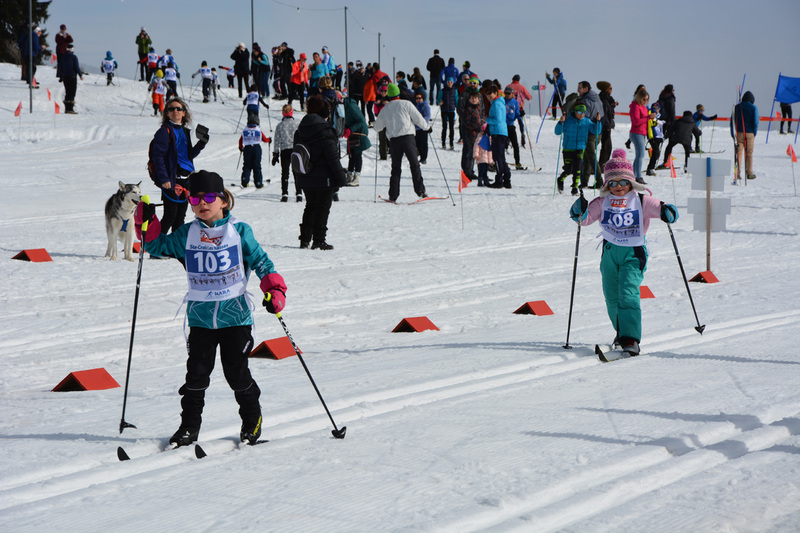 WEBCAMS : Roundshot : Les Petites Roches / Le Chasseron 1'580 m alt. 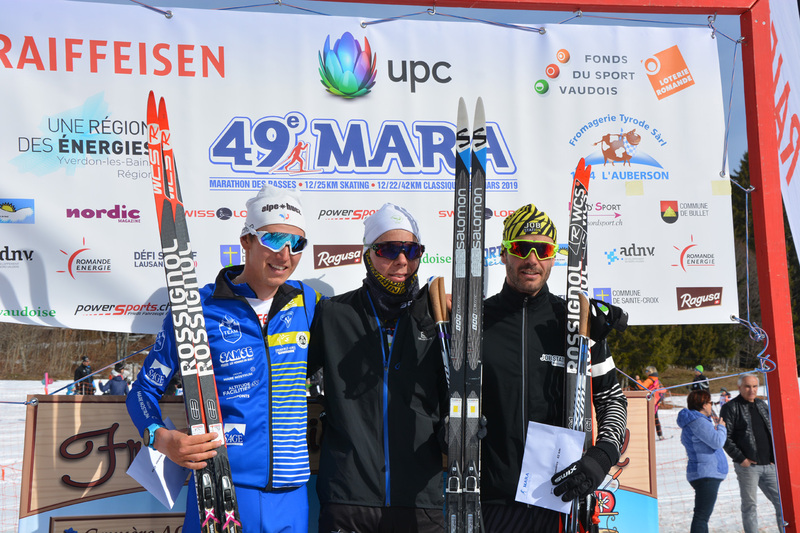 Les Cluds 1'210 m alt. 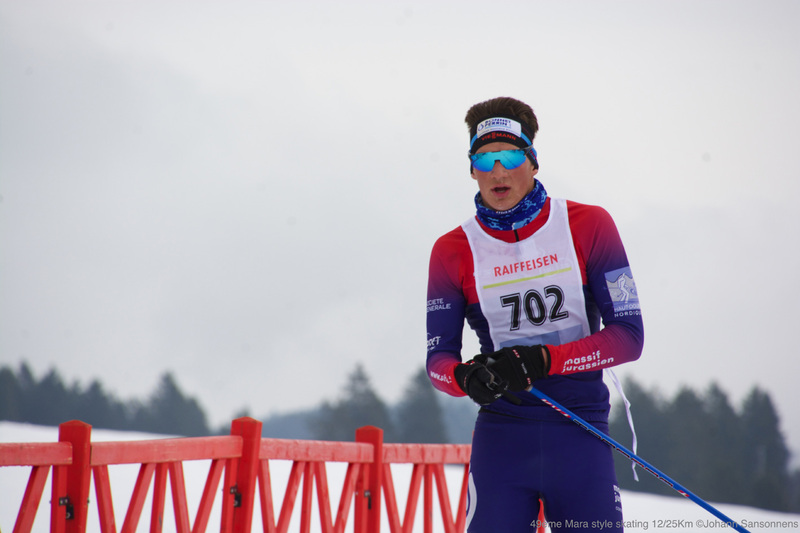 Other WEBCAM : Le Crêt-aux-Moines / Creux du Van 1'440 m alt. 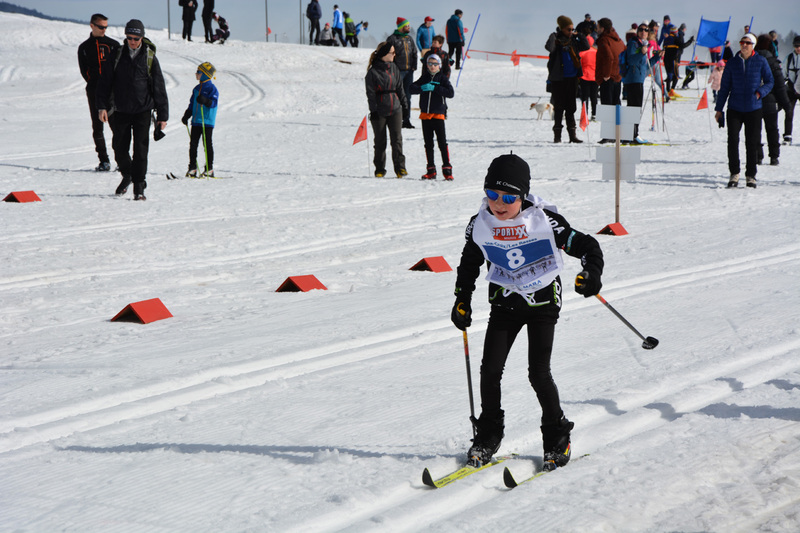 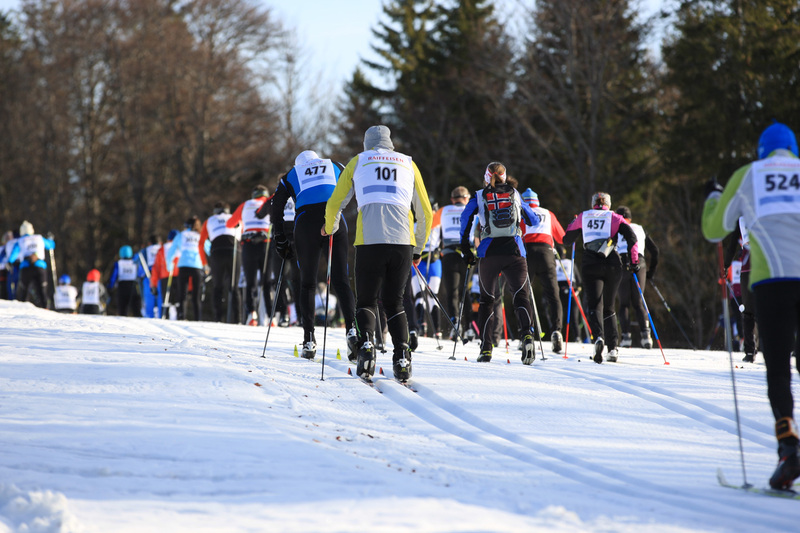 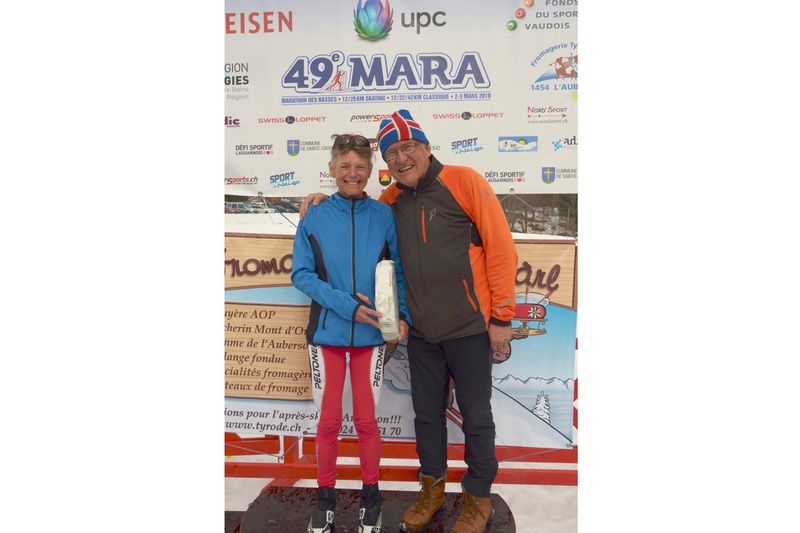 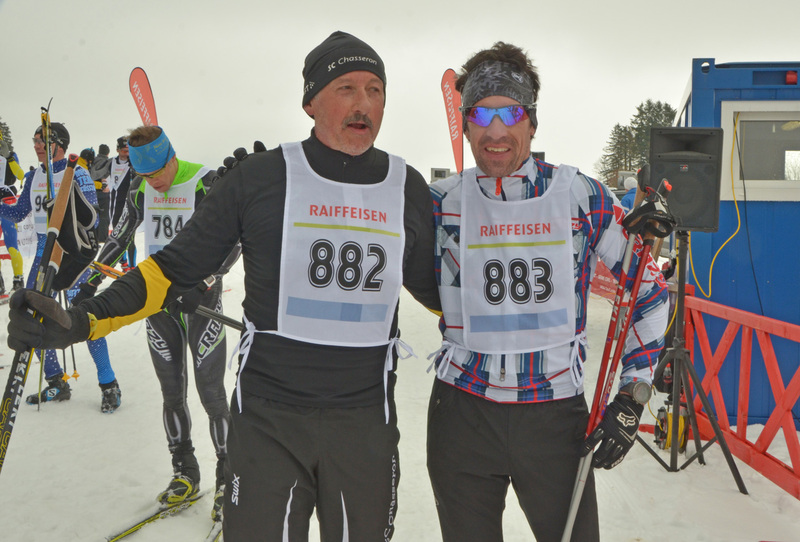 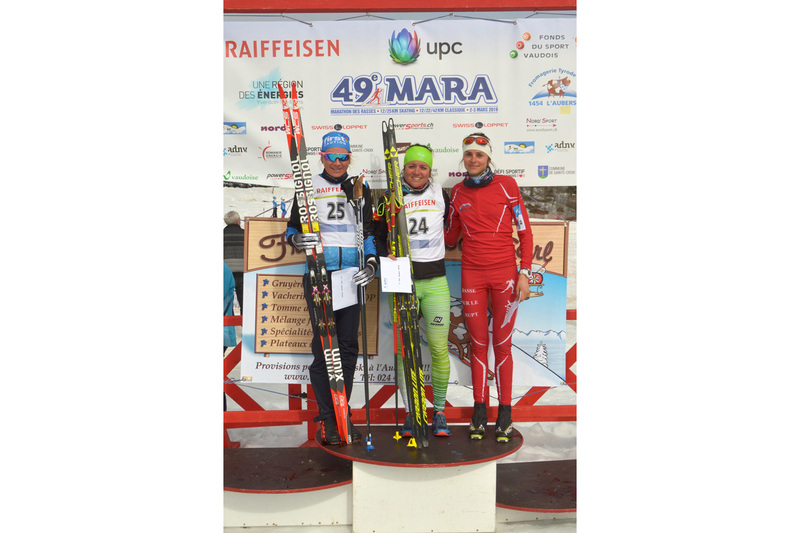 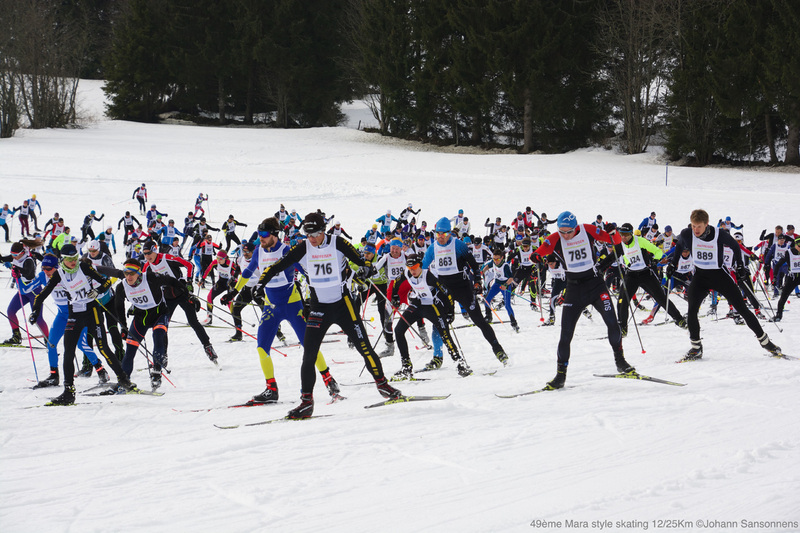 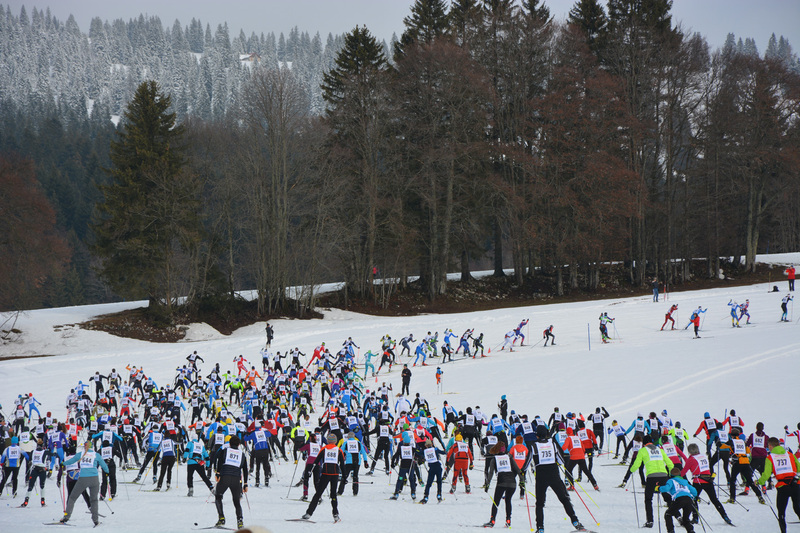 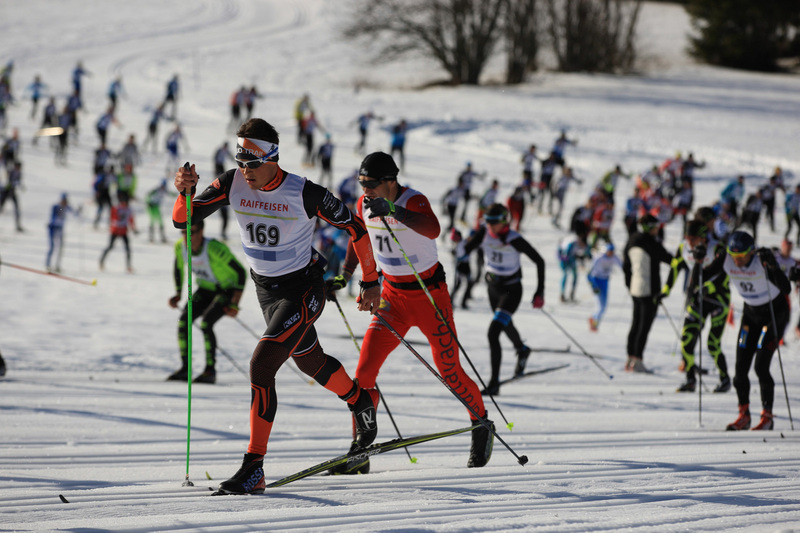 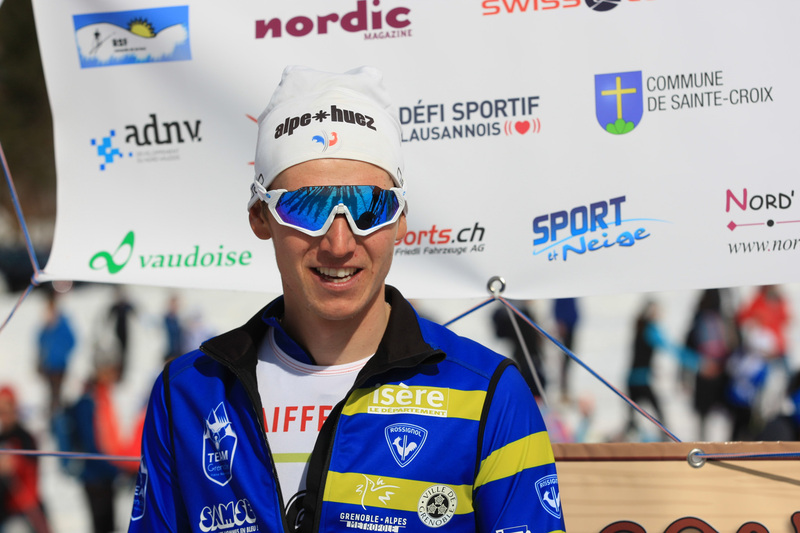 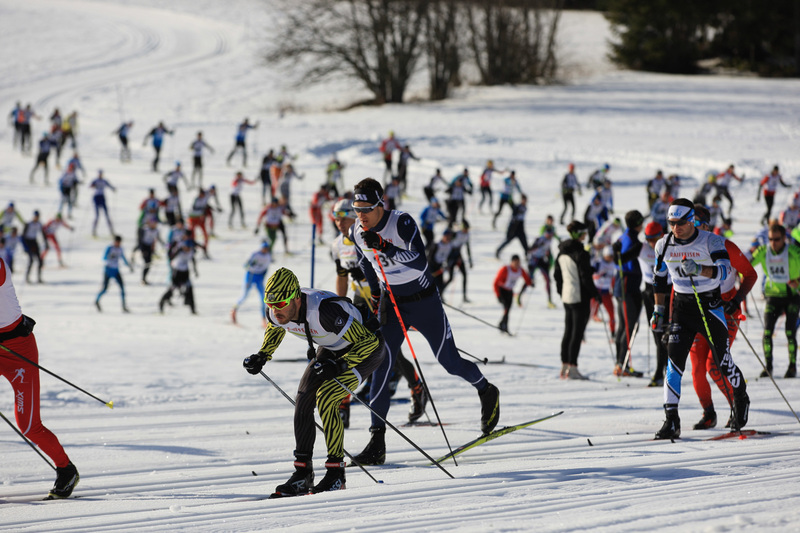 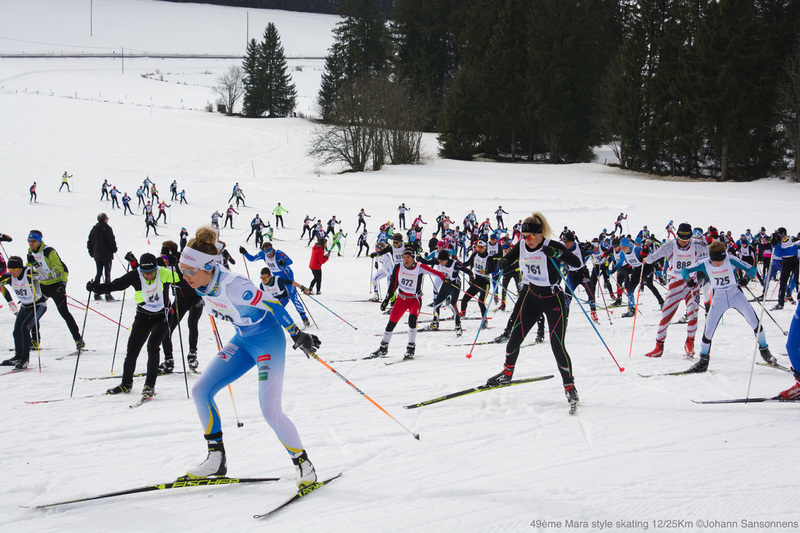 The MARA (MArathon of Les RAsses) is one of the most popular classic cross-country skiing races in Switzerland. 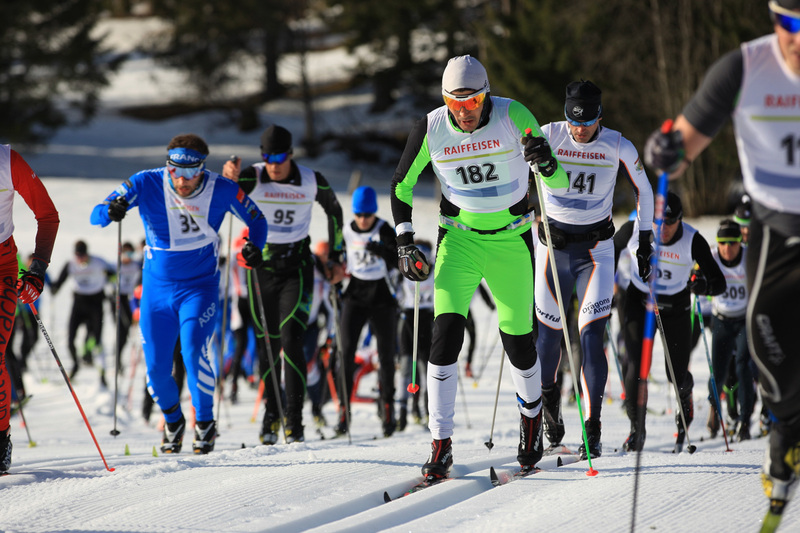 For the past 48 years, this exceptional annual race has attracted hundreds of competitors in all kinds of categories. 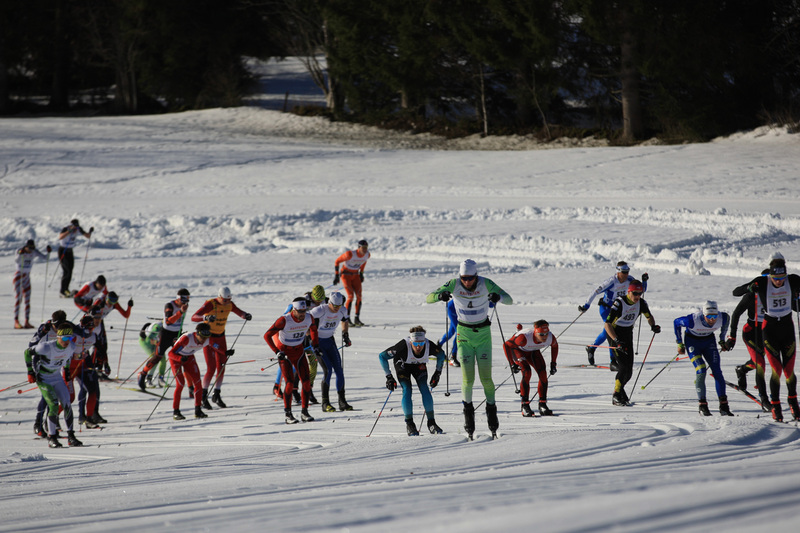 It is also part of the Swiss Loppet program.